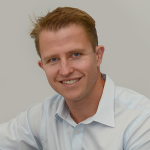 Richard currently works as a dedicated rhinologist (nose, sinus, allergy and endoscopic sinus and skull base surgery) at Macquarie University and St Vincent’s Hospitals in Sydney. He is the program head of Rhinology & Skull Base Surgery at the Applied Medical Research Center of UNSW and is Professor at both the University of NSW and Macquarie University. After several years of post-training fellowships, including formal fellowships in the USA and UK, Richard practices in Sydney, Australia, as one of only a few dedicated rhinologists in the country. 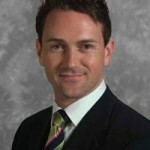 Richard has extensive expertise and experience in difficult and revision rhinoplasty and nasal reconstruction. He has authored over 250 publications, books, book chapters and completed his PhD in trans-nasal skull base surgery. Richard has presented over 500 lectures and talks on sino-nasal disease management. 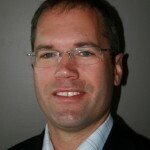 He is the current Editor-in-chief of the Australian Journal of Otolaryngology (ww.w.TheAJO.com) as well as an associate editor for the Cochrane ENT disorders group currently. Richard contributes to the editorial board for Rhinology Journal, American Journal of Rhinology & Allergy and the International Forum of Allergy and Rhinology and is actively involved in research programs in Sydney. He is the recipient of the Australian Society of Otolaryngology Head & Neck Surgery Medal for Distinguished Contribution to the Art and Science of Otolaryngology Head and Neck Surgery, intended to recognise members who are providing outstanding OHNS services beyond their normal practice activities. Along with training surgeons in both developed and emerging countries, Richard runs a series of courses with Sydney every year to further rhinologic education and training in Australia. 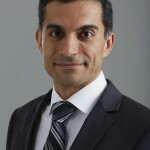 Dr Amjadi brings over twenty years of training and experience to his practice. During this time, he has performed thousa..
Burt went on to residence at the University of Adelaide and Oxford University Medical Schools. 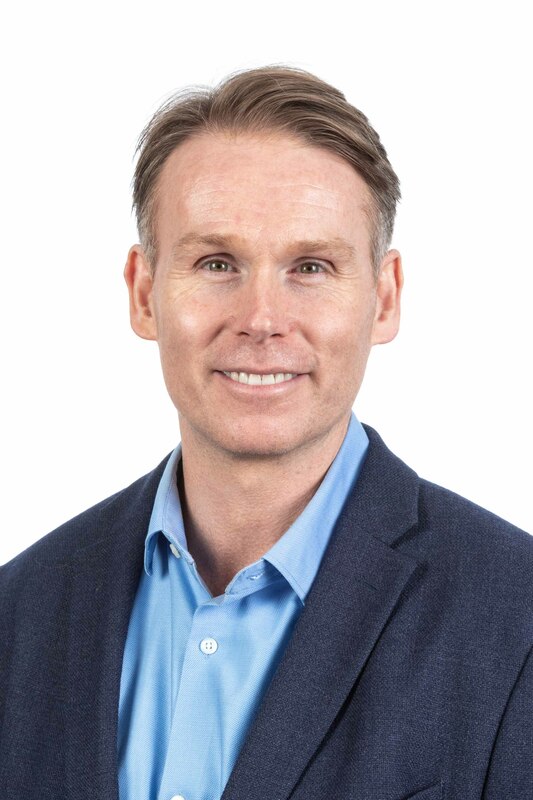 He completed his Fellow..
Dr Dan Robinson is a fully trained Ear Nose and Throat Surgeon with a recognised sub specialty qualification in Facial P..
Dr. Ryan is a surgeon at the surgery Fernbrae Clinic based in NZ.